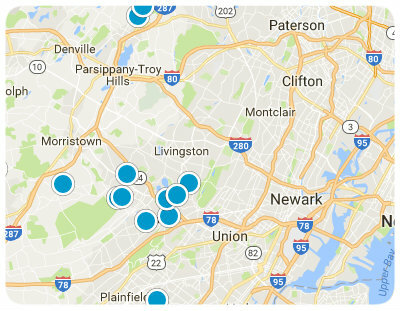 Selling Your Northern NJ Area Home? Why use The Melnikoff Group to represent you in the home selling process? Knowledgeable: Expert area knowledge. Local resident realtors in Essex County. The level of service we provide goes beyond even purpose and value proposition. It is the commitment we make to the seller to act as a true fiduciary – to place your interests ahead of the interests of all others, even our own. This commitment to fiduciary service seems to go way beyond the technical issues of agency representation. While the fiduciary agent abides by the legal requirements placed on them by their profession, they also treat all their clients with great fiduciary care.